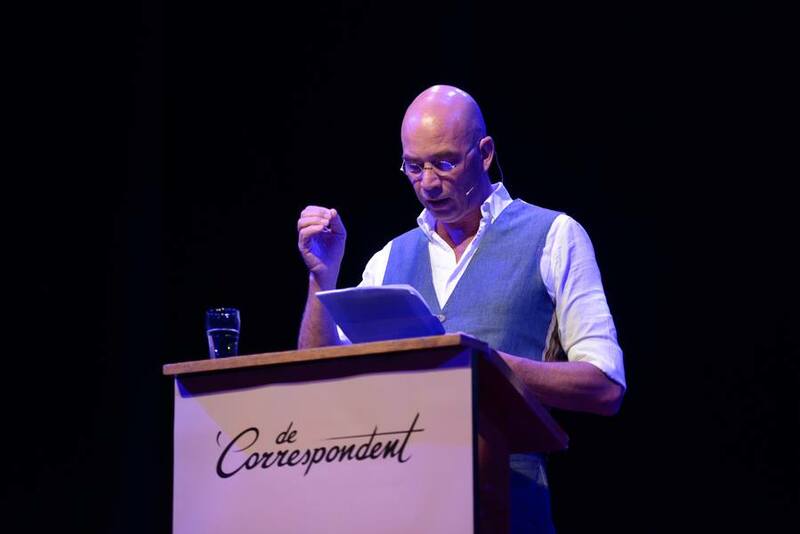 Recently, I have directed an evening about privacy for Dutch online journalism platform 'De Correspondent'. 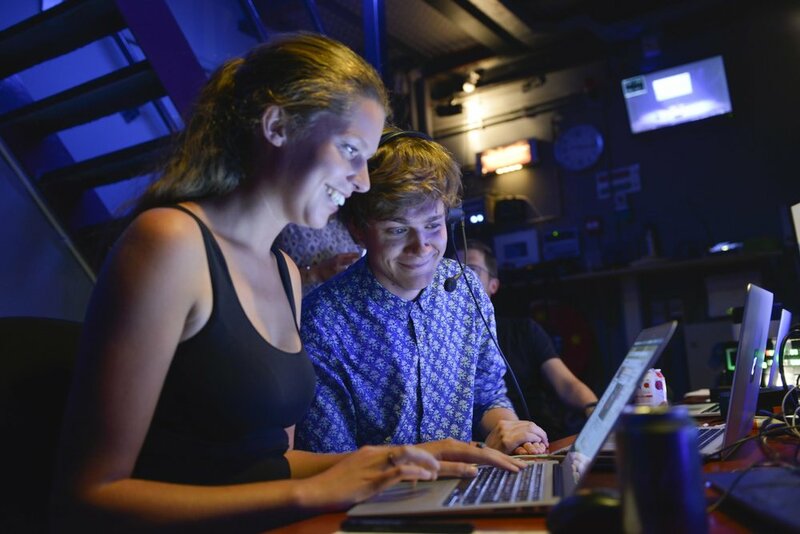 Speakers, writers, politicians and hackers talked and debated in front of a packed Stadsschouwburg in Utrecht, on one of the biggest issues of our time: privacy. 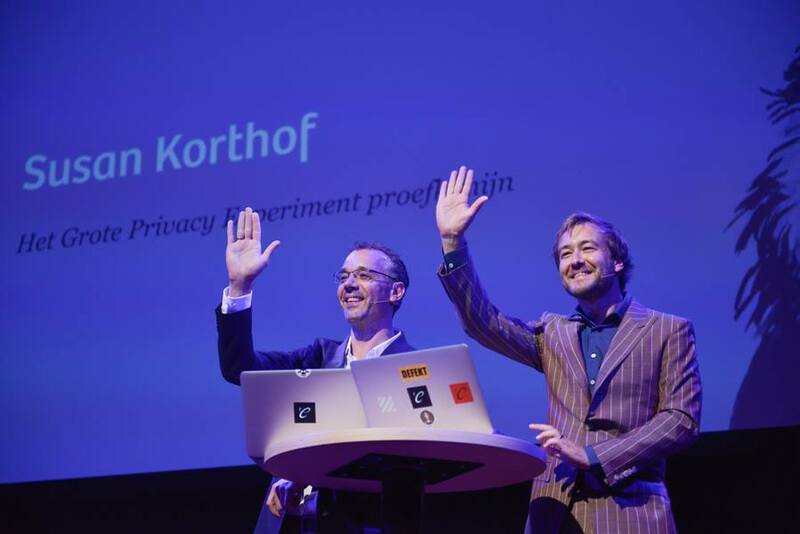 It turns out you do have to hide something, so that's also the title of the book Dimitri Tokmetzis and Maurits Martijn (both journalists for De Correspondent) launched on the same evening. To see and read more about the evening and/or the book 'Je hebt wél iets te verbergen', click here & here! Pictures by photographer Bas Losekoot.